This post contains photographs taken in the western part o Helsinki. 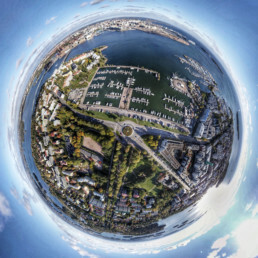 The first two photos were taken from Lauttasaari, the island just west of Helsinki city and the third – from Lauttasaarensalmi the straight between Salmisaari and Lauttasaari – overviewing the city from west. These photographs are part of my #helsinkifromabove series. 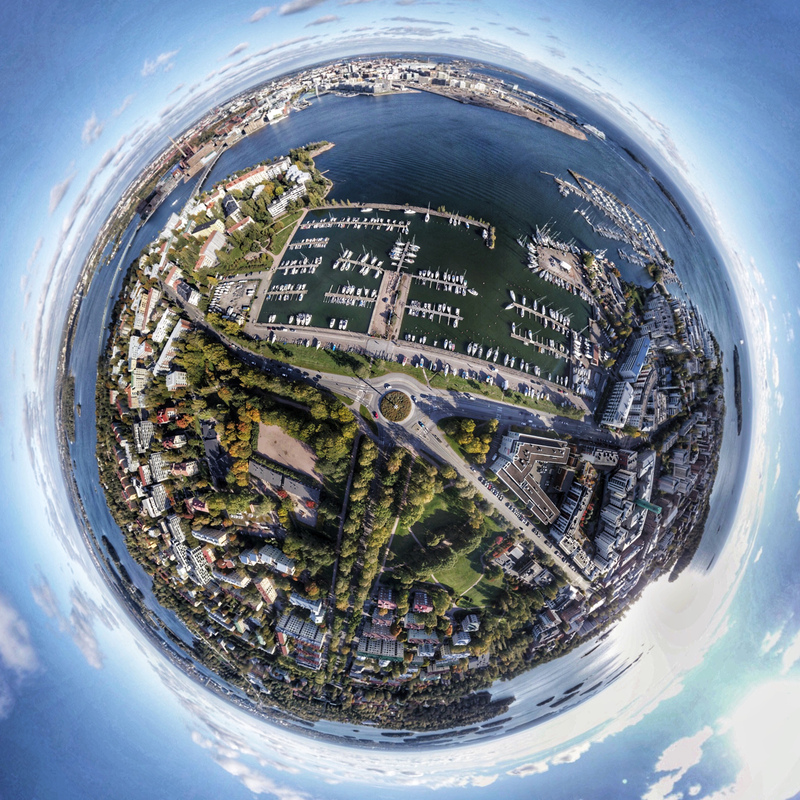 A grand and wide view over Helsinki. On the right hand side is north. 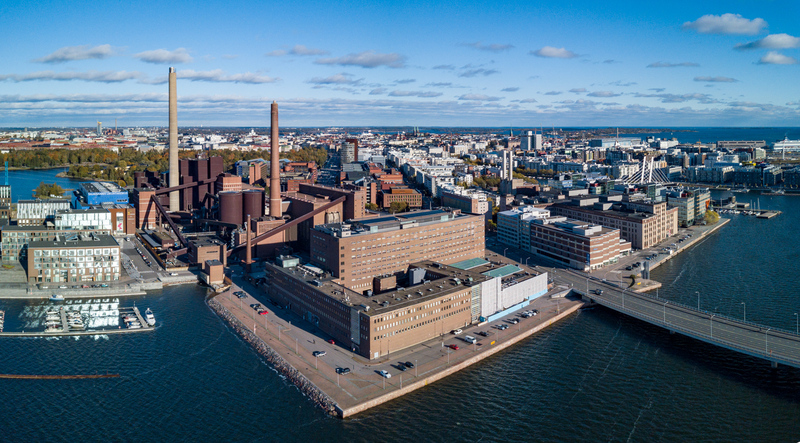 In the foreground is the Salmisaari power plant, sports arena and the district court. More to the right hand side (south) is Kaapeli and the neighbourhood Jätkäsaari begins. In the background is the city centre and on the left hand side one can distinguish Majakka next to REDI. And the same photographs in a gallery.